Is it too late to get in on this? Sounds fun. 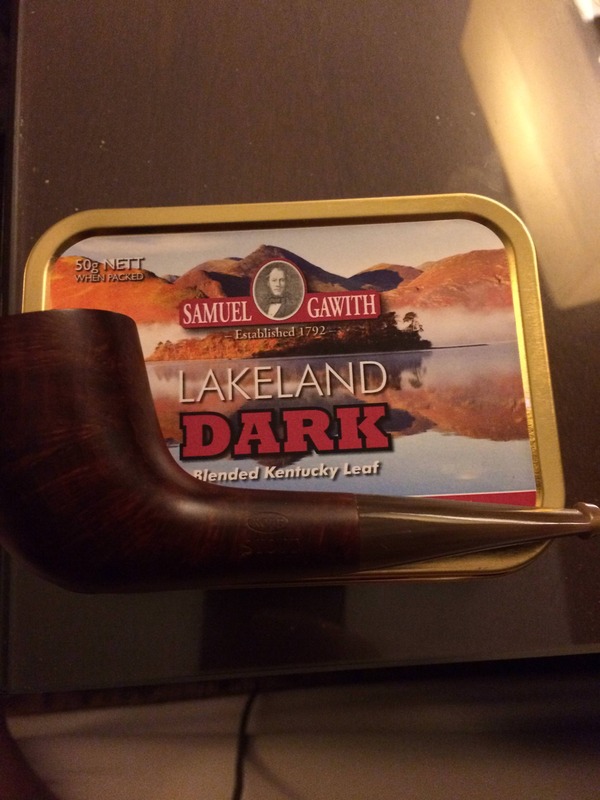 Enjoyed my first SG Chocolate Flake yesterday. Thanks ID. I have enjoyed C&D Seersucker for the past couple days. It needs time to flake out a bit before smoking. I didn't have time before work so I grabbed the pouch of 5 Brothers Pipe Tobacco. I must say that shag is a first for me in pipe tobacco. I have had similar roll your own but not nearly as thin or long cut and definitely not pipe quality. I really like this stuff. It burns a bit faster so I got good use from my new medical grade titanium tamper. Really I smoke so little that I buy tins and don't mess with anything in a pouch. Had it not been for the SS I would probably not tried it. I am glad i did. Thank you Secret Santa. Gratitude still flows here, too. This pipe has proven to be a champ of a flake pipe. 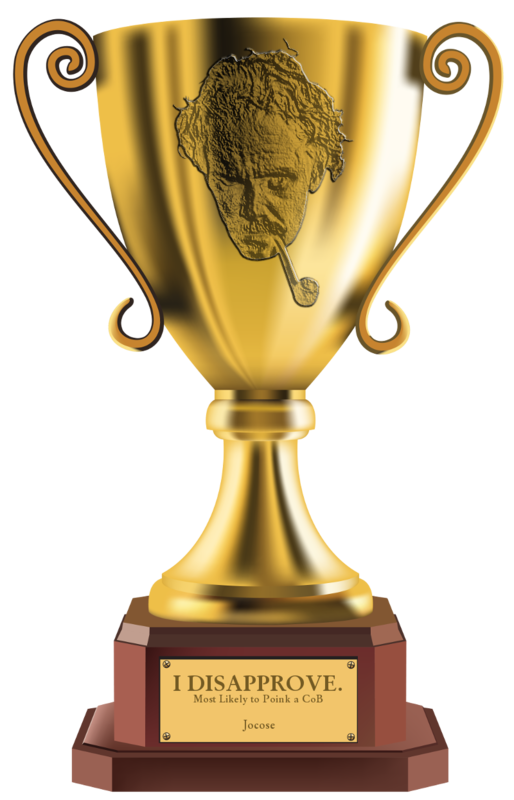 I don't know what makes one pipe smoke better than an other, but it burns them smooth as buttah. If you enjoy English and this cut, GH Balkan Mixture. Old dark green tin. Most exceptional. Enjoying some LD in an Zulu nose warmer. Santa Durango was just crazy generous to me. He had originally sent some tobacco, which was turned away by a Canadian border agent who didn't understand their job. So when that was returned to him he sent me TWO pipes. 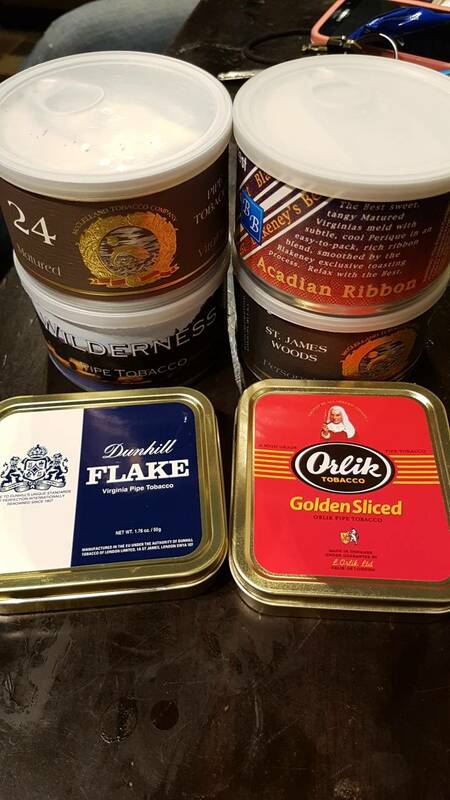 Then when he found out I could easily drive to North Dakota to pick up parcels he sent some tobacco again. I went and picked it up today. Thanks Santa!!! I'm really excited to try these. The day I was re-shipping the tobacco, I ran into a friend who asked me what I was doing. I told him I was mailing some pipe tobacco to a friend in Canada. “Tobacco to Canada from Colorado?” he said, “no way that doesn’t get searched.” And he laughed. Well, sorry it was such an ordeal, but glad to hear it arrived okay, you've got it, and best of all - no duty! Enjoy it Michael. Best to you, your wife and child. Trying some Tobac Manil Semois from my SS tonight, I think it’s more of a summer smoke for me, but giving it a shot, been wanting to try it! So glad to have Elizabethan Mixture back in rotation, an old favorite, the smell alone is transporting for me! So good. I was going to ask you if you knew about the 30% added peyote effect. Clearly, you're good to go. J-B's package went to some guy in Adamstown instead. Dude wound up with some nice knives. Finally got a chance to relax for a few hours and sunny afternoon to do it in. 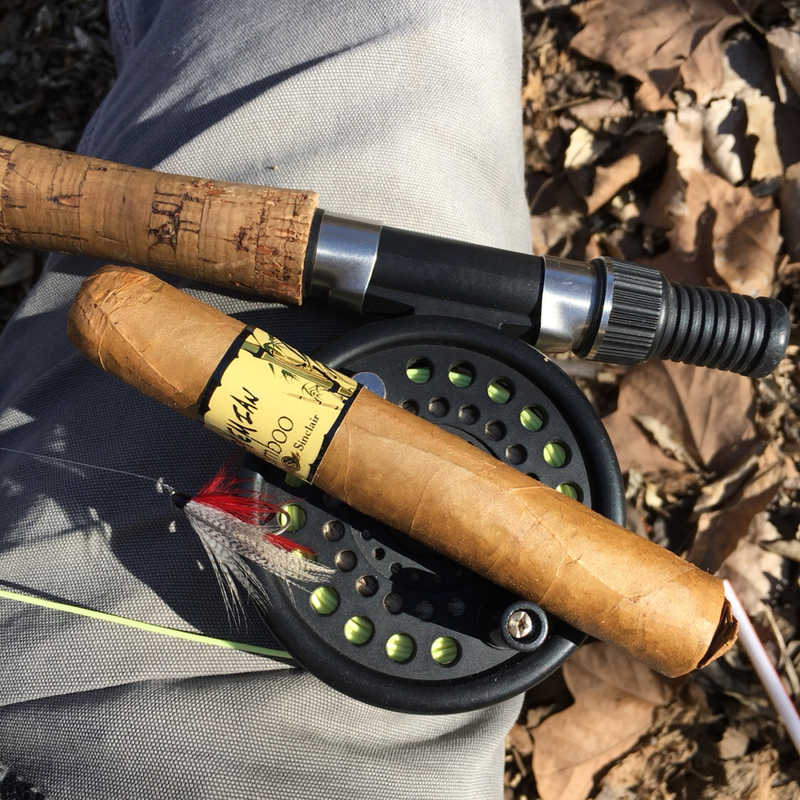 Broke out my cigar from my SS. Great times. That's a good looking rig right there, cigar included. I had 2 bowls of my SS gift of McCl 2010 today. Thanks for making this thread easy to find. Hey, Stevorino. One in The Author. 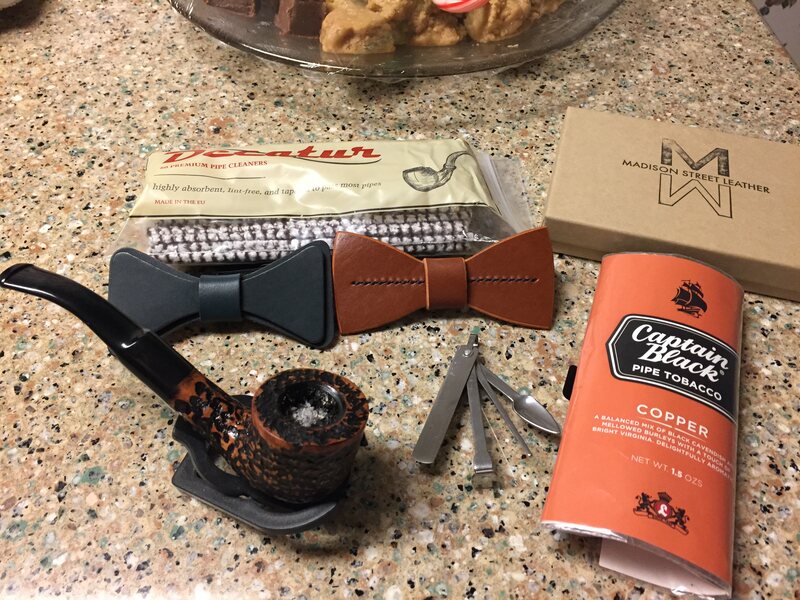 I cracked open C&D Bayou Morning Flake last night. Wonderful!! Very strong taste of raisins. Has a very sweet and smooth smoke. Jester wrote: I cracked open C&D Bayou Morning Flake last night. Wonderful!! Very strong taste of raisins. Has a very sweet and smooth smoke. Usually any blend that references bayou in anyway; I avoid completely.